The common man may perceive payroll as just another transaction. 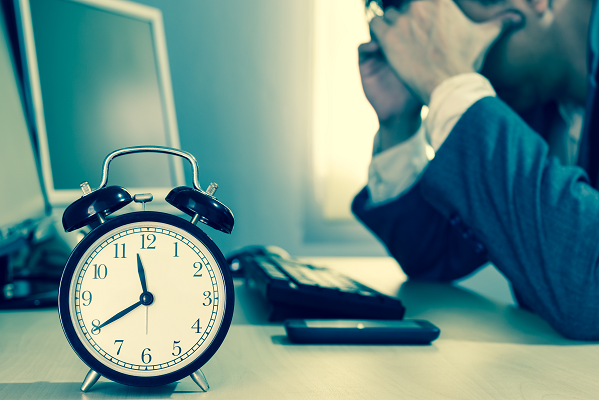 But for businesses, it is a process that demands quality time, effort and patience. 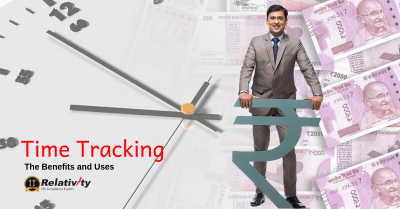 Payroll is a train of critical tasks like gross salary calculations, tax withholdings & deductions, statutory deductions, computation of net pay, salary disbursement to name a few. 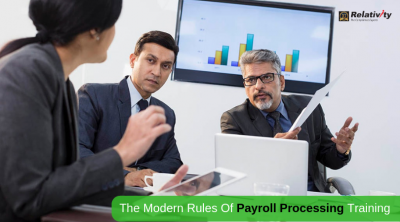 Payroll has a direct impact on employee satisfaction, hence important always. HR process owners see a constant need to improve efficiency, reduce costs and provide better services to employees. This is necessary to remain competitive, retain and engage workforce and bring about employee delight. Over the last decade or so, businesses – small to big – have implemented certain practices inline with the above need. One such practice is to provide employees a secure, web-based interface to access their payroll data 24/7. With Employee Self Service (ESS) portal, employees have the option of accessing data in real time, as & when needed, thereby reducing dependency on people for transactional activities. The ESS portal eases the load for both the employer and employees. It is a user-friendly online interface that improves intra-organisational communication. Employees can login to the ESS portal via a secure username, password and enables them to interact directly with their human resource data to inquire, review and act upon transactions in the workplace. Many large organizations have extended the ESS functions from Human Resources to Finance, Admin departments as well. To payroll details like personal details, payslips, leave details, tax computation reports, Form 16 etc. The privilege to employees to update their personal details, as it is firsthand information. ESS portal reduces much of the paperwork and bureaucracy within the organisation. No more buried into documents as everything is organised, intact in the portal. Organisations witness a huge dip in the number of employee queries, as the portal offers transparency, access to information required by the individual. Experience employee engagement, as the portal is a one-stop for all concerns. An engaging system that is reliable between the employer & employee is a sureshot way to attract, develop and retain employees. Be it uploading a payslip, Tax Computation Report or a Form-16, the employer can complete it at ease & automatically. This improves efficiency in the long run. 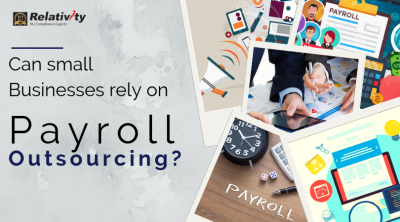 Any changes, either from employer’s or employee’s side, can be edited and the same is also immediately reflected in the payroll, post necessary approvals. 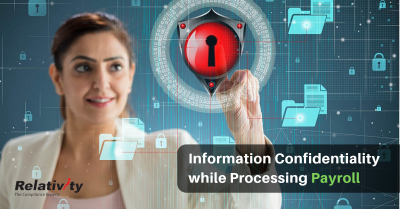 Reduced dependency on your resources, improved efficiency, paperless communications and faster processing of tasks all lead to cost savings – both direct and indirect. When there is better transparency, improved communications and fast service delivery, with quick resolution of issues, better TAT – this translates to higher levels of satisfaction among employees. ESS promises an exceptional relationship between employees and the HR department. With consistent efforts, ESS drives higher productivity, employee morale, retention and engagement. Small and mid-sized businesses are adopting ESS readily as implementation costs decrease and complexity diminishes.